Where you are right now doesn't mean you can't move forward and go higher. Maybe you're here because you want to improve your business. Maybe you are at a crossroads with your business and aren't sure what to do next. 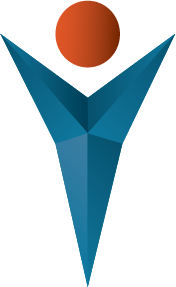 You've come to a place where knowledge, motivation, and inspiration live in perfect harmony. 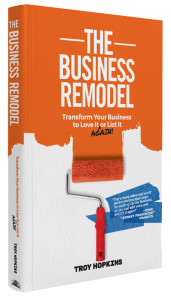 Get insight, inspiration, and ideas for remodeling your business to learn to love it again, or get it ready to sell. Get access to the top 7 challenges that Commercial Cleaning business owners face, and how they're overcoming them. 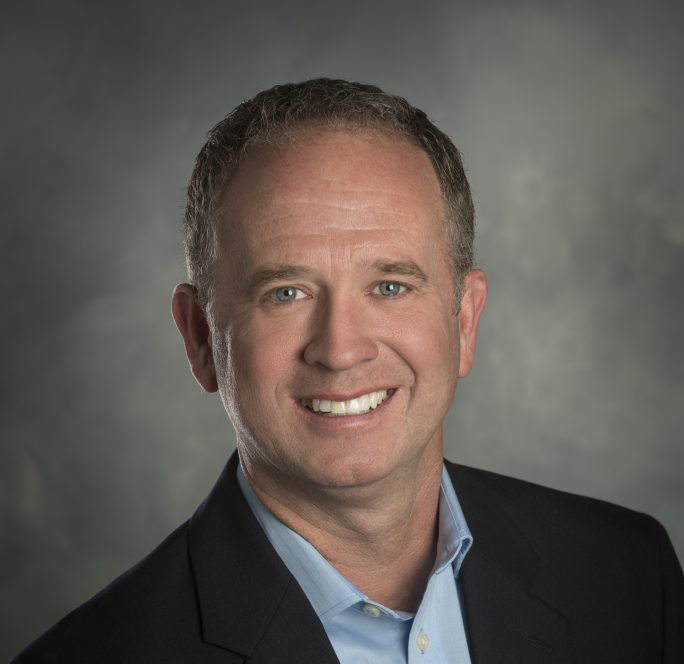 Troy Hopkins is an Entrepreneur, Public Speaker, and Author based in Huntsville, Alabama. His passion comes from years of experience and life lessons that have led him to become the successful business owner that he is today. Troy enjoys speaking at events across the nation to motivate and empower individuals who may feel like they aren't sure what to do next in their professional career. "I find great satisfaction in being able to speak to people and move them. I love being able to get on stage, grab the mic, and let my energy flow throughout the room. Sharing my experience is what I enjoy doing the most and when I can inspire audiences all over the US to get up and get going with their next chapter, I know I have done my job." WANT TO BOOK TROY FOR YOUR NEXT EVENT? "If you are an entrepreneur, save yourself a lot of pain and money and read this book. 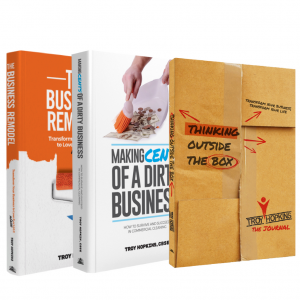 Full of solid, time-tested advice that you can implement right away, The Business Remodel gives you clear direction on how to build a highly successful company." GET INSPIRED. CHECK OUT LAST MONTH'S NEWSLETTER! Have a question or want to book Troy Hopkins for your next event? At Troy Hopkins, our team members always look forward to hearing from you.